3 Weeks in Mongolia - The Long Journey, In Pictures. ~ The Wandering Soul's Wander Tales..
3 Weeks in Mongolia - The Long Journey, In Pictures. If you've been following this blog for a while, you'd know I made a 30 Before 30 List few years ago. The first one on the list was "Go to Ulanbaatar". I don't when or how this fascination with Mongolia began but I was pretty awestruck by this country. I also (in)famously talked about Why I never traveled out of India so far. Apart from the reasons mentioned in the post, I also never thought of traveling out of India because visiting some country for a week or two didn't really sound exciting. So, as soon as I quit my job and had all the time in the world, the first thing I did was to book myself a ticket to Mongolia - The Land of Eternal Blue Skies! Last month, after several hiccups in the initial planning, I finally landed in Chhinggis Khan International Airport and it felt surreal to finally realize a long pending dream. I spent a little over 3 weeks in Mongolia and covered a bit of Central and Northern parts. We traveled around in a super efficient truck, stayed in the traditional Mongolian Yurts/Gers for few nights and camped under the open skies many nights. You should know 3 weeks is a long long time and I have accumulated 80GB worth of pictures and numerous stories. I'm still dazed, with the amount of memories from the trip, the work after coming back home and my insufferable laziness. So I haven't been able to process the images from DSLR yet but anticipating this, I took a lot of pictures from my mobile and this should give you a decent glimpse into the 3 weeks in this wild country while I get my bearings straight. Ulaanbataar is the capital of Mongolia. More than 40% of the country's population lives in this city and the rest are spread across the vast country. Heavy soviet influences give the city a very strange and rather drab look. This is the centre of the city, Sukhbataar Square and the huge building is the Parliament House. It's an interesting place to spend an afternoon but after spending 4 days in the city, I was dying to get to the countryside. Off we go, rolling on the Steppes under clear blues skies on bright sunny days! The criss crossing tracks that you see are the roads in Mongolia. How people navigate here is beyond me. After initial few bright sunny days, storm clouds took over. Even on overcast days, the beauty of Mongolian countryside was hard to escape. Under the dark stormy skies, the green rolling grasslands looked spectacular still. On the first night out of the city, we arrived at this huge lake called Ogii Lake. Legend has it that the lake was formed from the tear drops of a man whose wife was kidnapped by an evil king. After reaching this Lake, I walked around till 8 in the night. Yes, that's when sun begins to set. I was delighted in the beginning with the long daylight hours but it became a problem soon. It was impossible to catch the sunset colours because, one - it was too quick and two - it was dinner time when the sun set! This is one view I never associated with Mongolia. We reached the town of Kharkhorin and stayed in the outskirts. We hiked up a small hill to find this brilliant green valley with a meandering river. This is Orkhon River, the longest in Mongolia. I stayed alone at the hilltop till 8 in the night again, I could afford to miss the late evening golden light. And good things come to those who wait! ;) The drab skies turned dramatic as rain clouds moved in from across the mountains. Meandering Orkhon River and the smooth rolling hills. The best part of Mongolia is most of the hills are so eroded you can practically climb anything you set your eye upon. It makes for excellent walks, go wherever you want kind of walks. Storm Clouds and Mongolian Highways where Xara took us on a ride, across green grasslands and over eroded mountains. And scenes like this that I could never get used to. Horses are an integral part of the nomadic Mongolian lifestyle and every single time I saw the horse riders, it felt like I traveled back in time. Camping in amazing locations was the most fun part of the trip. We would drive until 5.30 in the evening to arrive at the most stunning locations. And camping was so easy because it was all flat and soft ground. I remember camping in Himalayas where you keep sliding off in the tent due to the uneven ground or clear ground of rocks and insects in the dense forests of Western Ghats. Here in Mongolia, it hardly took more than 5 minutes to pitch the tent. My tentmate and I, we always discussed what view we wanted from our tent. Of course, this took more time than pitching the tent.We always had excellent views to wake up to courtesy stunning Mongolian Countryside! Towards the end, we were well accustomed to the cold and we slept under the starry skies with just sleeping bags. I've seen the milky way several times before but never saw it arch across the entire sky as my views in the Himalayas or Western Ghats were always blocked by some mountain. Here, it was almost like a planetarium. It was so much fun to spot shooting stars and falling asleep to a clear view of the galaxy! This is how Mongolian towns look like - wooden houses with colorful tin roofs. We stopped at small towns like these to stock up on food supplies for the times when we camp. Mongolians love their meat and milk products! These two form the staple food and a vegetarian or a lactose intolerant person would have a super tough time here. Winding our way around central Mongolia, we reached north for the final leg of the journey. Northern Mongolia feels more like Russia or Siberia with the pine forests and mountains typical of the Siberian Taiga. Lake Khovsgol is Mongolia's largest fresh water lake, is over 2 million years old and feels more like an ocean than a lake. It is that vast! On this lake, we went boating to see a little island full of cormorants and sea gulls. For the 3 days we were in this part of the country, felt like I was in Russia or Canada because of the landscape. Firstly, I've never traveled for 21 days straight. And secondly, never in a truck. So, it was super interesting, this journey. At times, we got stuck like this and at other times, we sat on the roof of the truck(Yes, this truck has roof seats too!) shivering in the cold wind but also enjoying the 360 degree view. And then, we also camped and cooked under the starry skies. In the evenings, we wandered alone in the vast steppes, along the lake shores and over eroded mountains. That's the beauty of Mongolia, it's so vast and beautiful, you'll be hard-pressed to think of anything but the present. Can you also throw some light on how you found people to travel with? How much did it cost you? And can you please post some night pictures, if you were able to get some interesting shots? What did you eat typically? Lovely pictures! The countryside seems to be nature's own canvas. 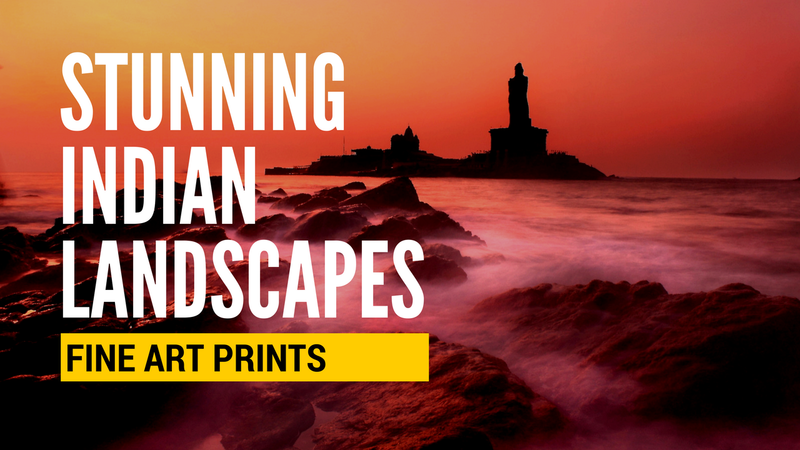 Absolutely breathtaking captures! Mongolia looks so surreal. Pics, narration, and above all the journey- stunning is the only word that comes to my mind. Jaw dropping captures. And jealous. Now this is a country I would like to read about more :). Amazing Pics and Nice intro to a new country . Beautiful! Mangolia is on our bucket list as well. You have inspired us to go there earlier!! Beautiful ! I think I will follow your foot steps one day. A wonderful photo journey. 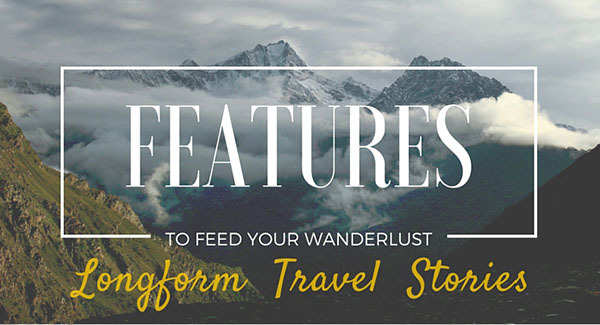 The travel images are breathtakingly beautiful! 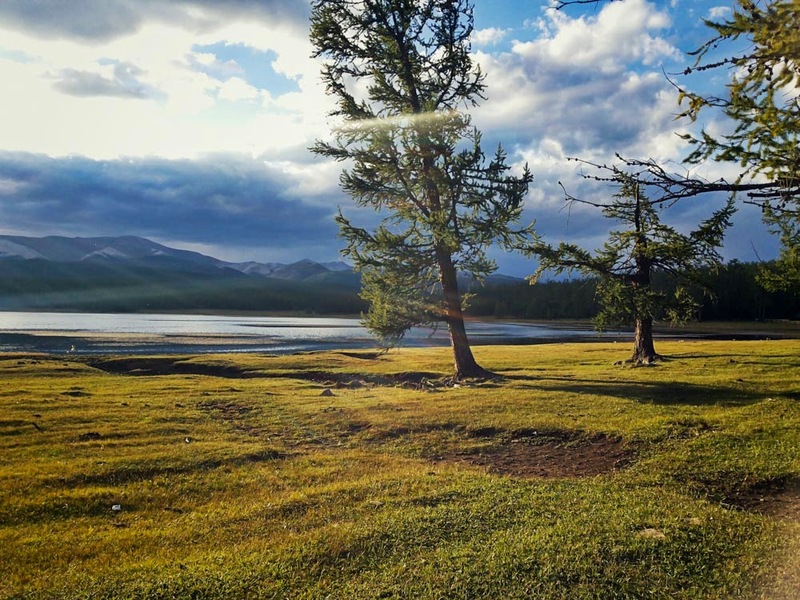 Hey Neelima, the whole account of Mongolia trip with breathtaking photographs is absolutely beautiful and interesting. Your travel by this truck, spending nights in the tents and sleeping bags under the open sky, coming across horse riders taking care of their herd, sailing with gulls, beautiful! Reading your each post is proving a motivational factor for me to plan more and more adventurous trails for myself too :) Thanks! Excellent pictorial depiction!! One of the best , Good Luck Neelima!! By any chance did you happen to see the Kazakh Golden Eagle Hunters in the Mongolian Altai region? These pictures are absolutely gorgeous ! It looks like such an interesting and probably under rated country ! Yay! Ulaanbataar is such a cool name for a capital. Stunning pictures, as always.